Karla Mundy is a vibrant, soulful and diverse vocalist, pianist, arranger and choir leader. Karla directs Rhythm ‘n’ Roots and Harmony Mountain Singers in Vancouver, the Island Soul Choir on Vancouver Island and EarthSounds on Bowen Island. 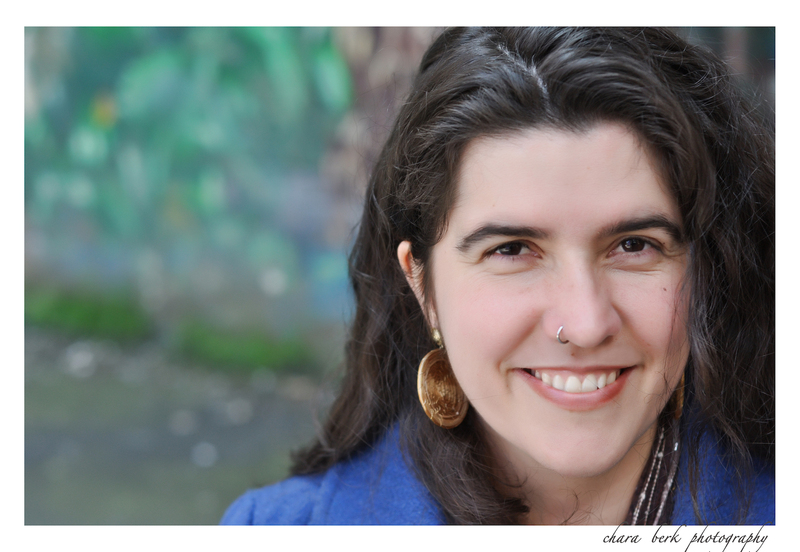 Karla leads harmony singing workshops throughout BC and organizes many singing camps, workshops and singing study trips abroad. Karla is a founding member of the No Sh!t Shirleys, TriVo, Cleia, Plough, Tanglewood Trio and Big Whoop! Karla is passionate about teaching harmony singing, getting the music off the page and digging deep into new musical territory. She released her first solo CD called ‘Way Back’ in 2012 and is a Mom!